“I think if she plays like she did [Thursday], she can definitely give Serena a run for her money. It will be a really good match. I’m for sure going to watch it,” Keys said. “She definitely executed the best that I’ve ever played against her. I think there was really two games where I didn’t play perfect tennis, and that was why I lost. “It was really impressive. 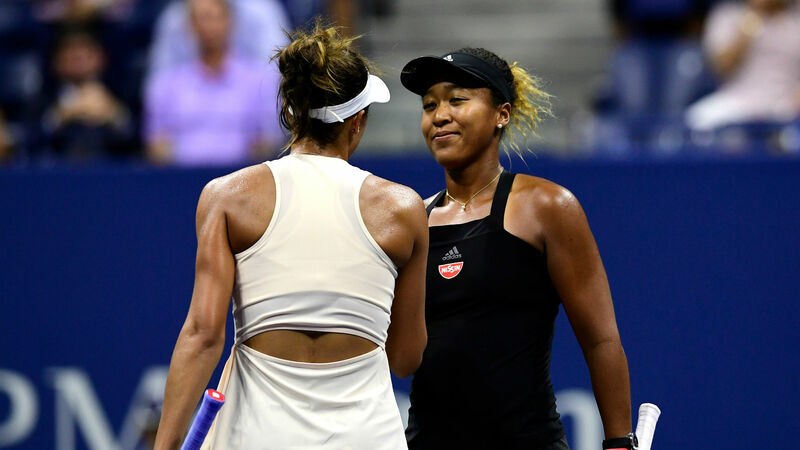 For a first-time semifinalist on a big stage and all that, it was really impressive she held her nerve the entire time, never really had any kind of slip-up. “Previously I’ve felt like maybe I didn’t play as well. I was more disappointed just in my level of tennis. But I have to say, being down a set and a break, being 100 percent committed to fighting through the entire second set, I’m not disappointed in that. “I think she played very good. She has an amazing serve. It’s tough to return. She makes so much pressure on the first, second ball, it’s tough for me,” Sevastova said. “But I moved well. I got in the game actually pretty well. I knew what to expect. I was ready. But somehow maybe I started playing a little bit worse and worse. But she was getting better. Asked if Williams is the best player in the world despite being ranked 26th, Sevastova said: “It’s tough to say. I mean, she played finals in Wimbledon. She’s playing finals here. Obviously, I think this year is not bad for her.